The Spalding County Sheriff’s Office is asking for the public’s assistance in locating the homeless subject in this photo. 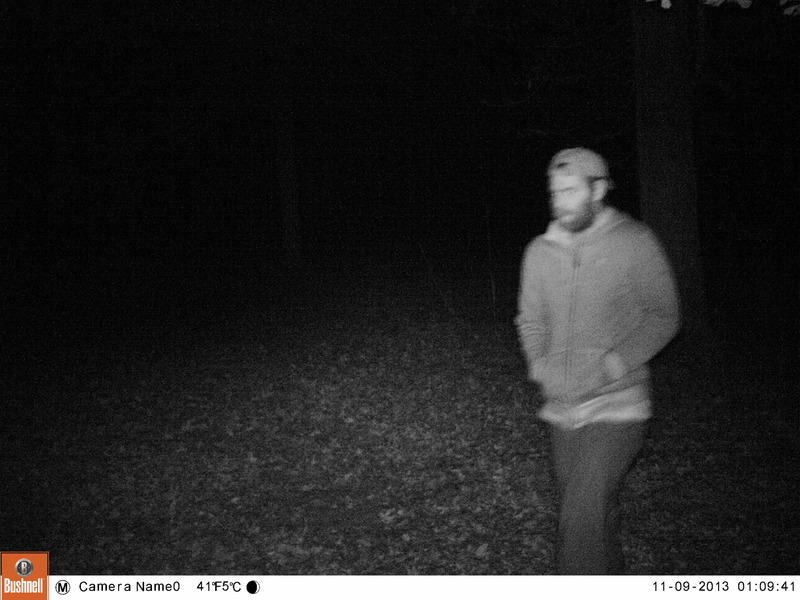 This subject has been seen in the area of the 300 block of LaPrade Road. The subject is wanted for questioning in a theft in this area. This subject is a white male, between 5’ 9” to 5’ 11” tall and weighing approximately 160 to 170 pounds. He does have facial hair and wears a baseball hat. Although the photo is unclear, investigators are hoping someone will recognize the man pictured. If you see this subject or know him, please contact the Spalding County Sheriff’s Office at 770-467-4282.